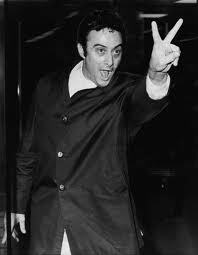 This entry was posted in Lenny Bruce and tagged Daily Lenny, Hot Lead Enema, Lenny Bruce, Sell Out, Sixties Humor, State Secrets, The Sixties. Bookmark the permalink. Me too! Guess it’s good I didn’t make it in Navy SEALs.